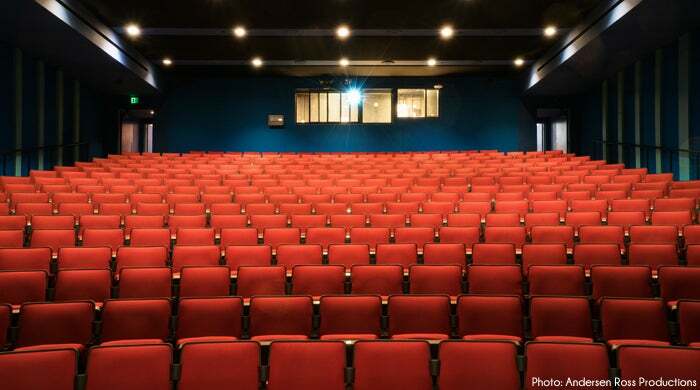 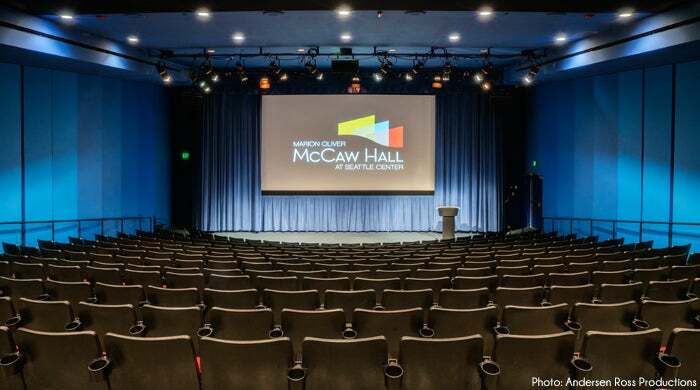 The 381-seat Nesholm Family Lecture Hall is the smaller of the two auditoriums at McCaw Hall. 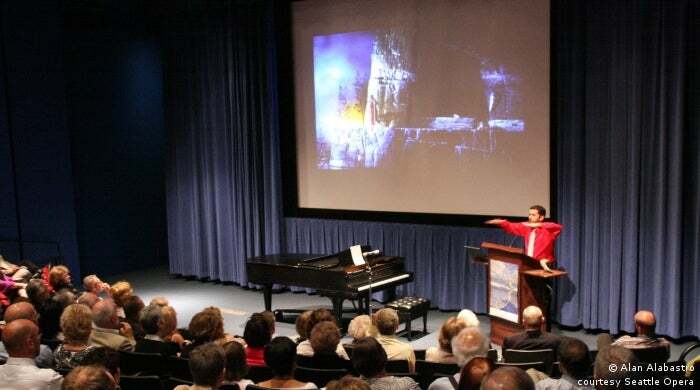 It features state-of-the-art technical systems, perfect for multi-media events, film, lectures, and meetings. 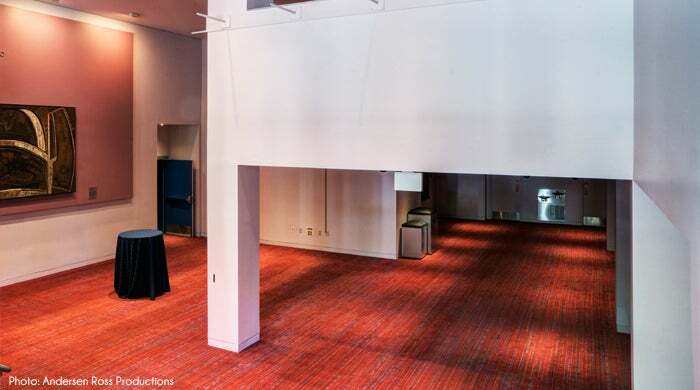 It has a private lobby entrance on Mercer Street with concessions and restrooms, and sound isolation from adjoining spaces. 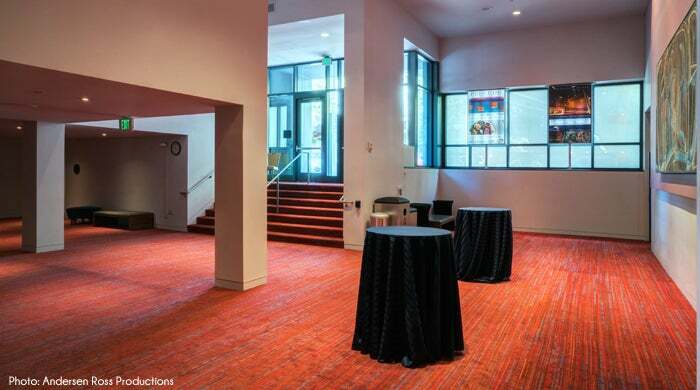 The Lecture Hall also has easy interior access to the McCaw Hall main lobbies, which can be added for receptions, catering and breakout spaces.